Lovely & relaxing University Heights home that checks all the boxes! 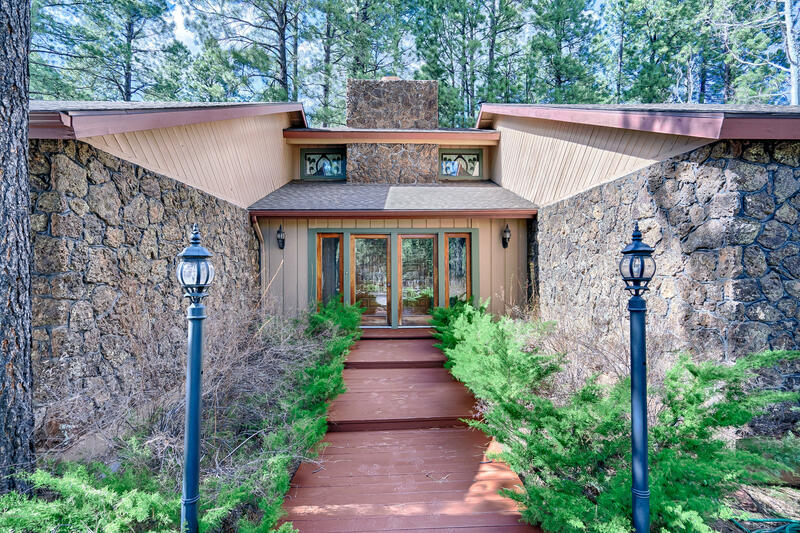 Unique recessed entryway and open living area w/ vaulted ceilings and soaring rock fireplace. Just around the kitchen is the 2nd living room with another fireplace! Loft is complete w/ built-in cabinets and a Murphy bed! You'll love the Master suite w/ vaulted ceilings & large closet. Remodeled Master bathroom with a River Rock Shower, cork flooring, and a modern dual-sink vanity. Remodeled guest bathroom w/ tile surround shower, and a dual-sink vanity. RV parking & dump. Backyard is incredible!!! w/ huge covered deck, paver patio, large 'forever-lawn', play set, and shed. Even more space in the garage w/ the work bench. Hurry, this one won't last long!